Belle is also from our Male Rusty. Belle is one of our darkest females, and most driven. Belle lives for the retrieve. 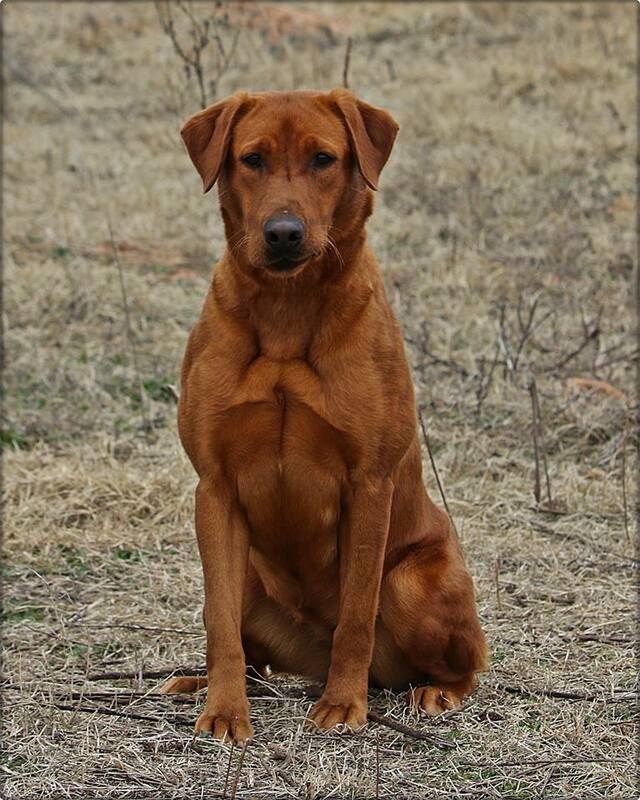 Belle achieved her SHR title with her previous owner before she turned 10 months old. Belle is highly driven and loves the water. Belle will be running JH soon and working on her obedience and Dock diving titles this Fall/ Spring.